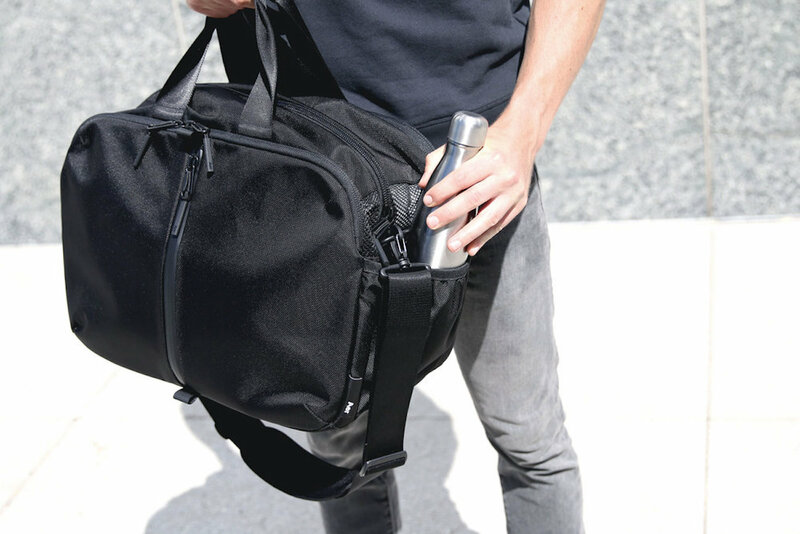 Hit the gym straight from the office when you have the Aer Gym Duffel 2 Bag. 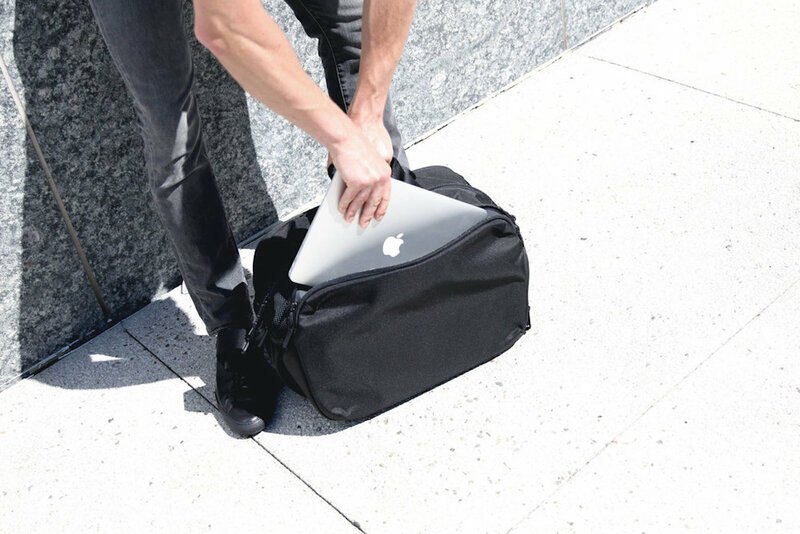 This stylish bag is totally spacious to fit anything you need. 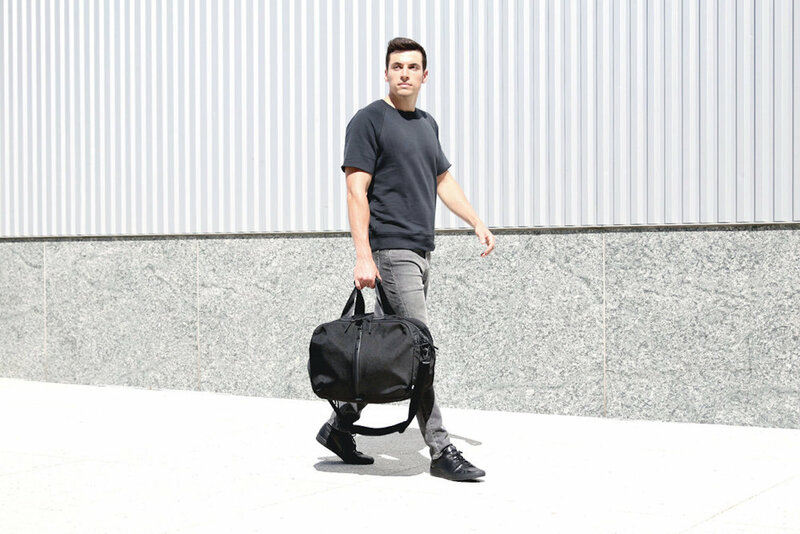 Hit the gym straight from the office when you have the Aer Gym Duffel 2 Bag. 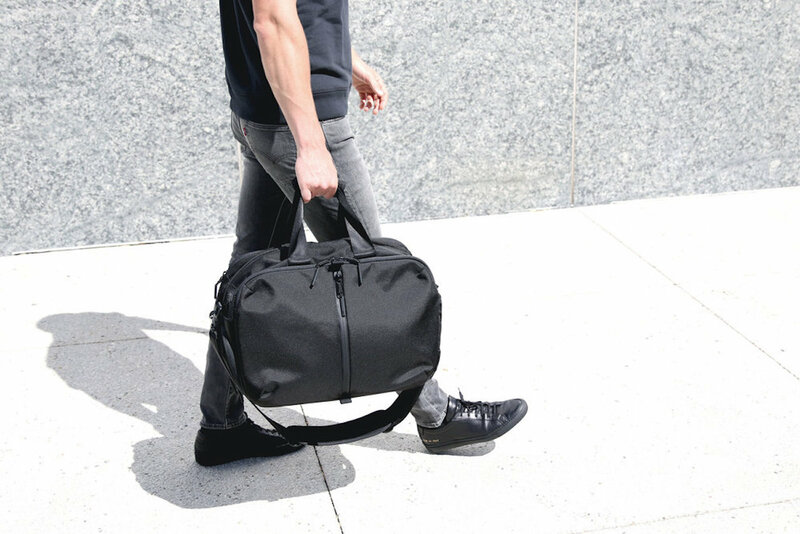 This stylish bag is totally spacious to fit anything and everything you need. In fact, it has a total volume 37.4L. That’s enough space for your clothes, water bottle, accessories, and even a basketball. 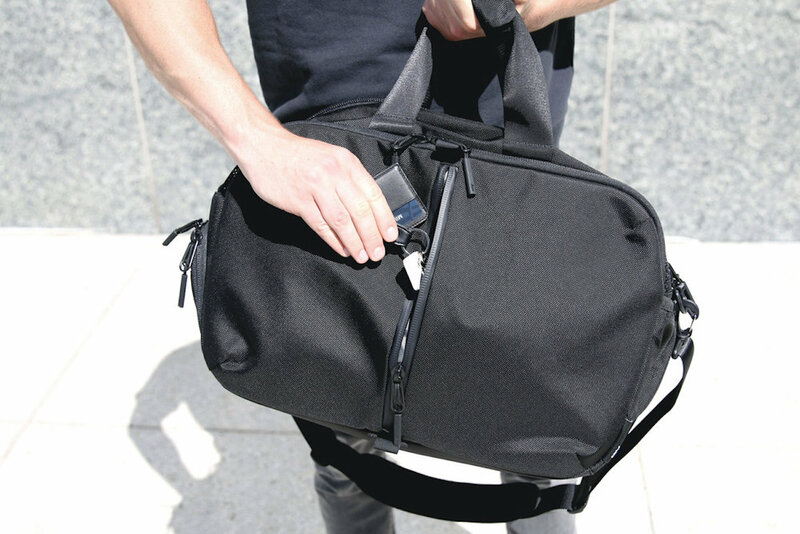 At the bottom of the bag is specialized storage for your shoes. Behind the zipper compartment is space for your sneakers. Because it’s separated, you don’t have to worry about any bad odors looming about. 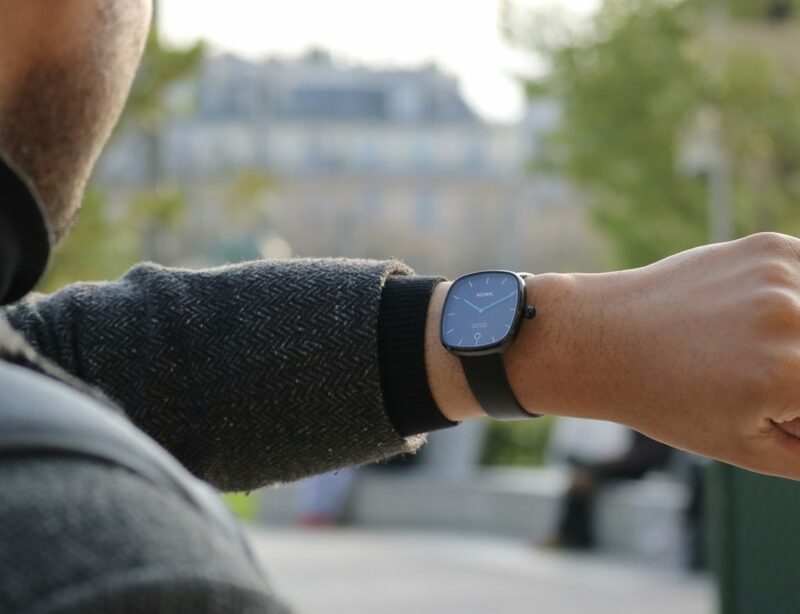 Your work clothes will remain crisp, clean, and smelling great. In addition, the main compartment is also ventilated to keep everything fresh. 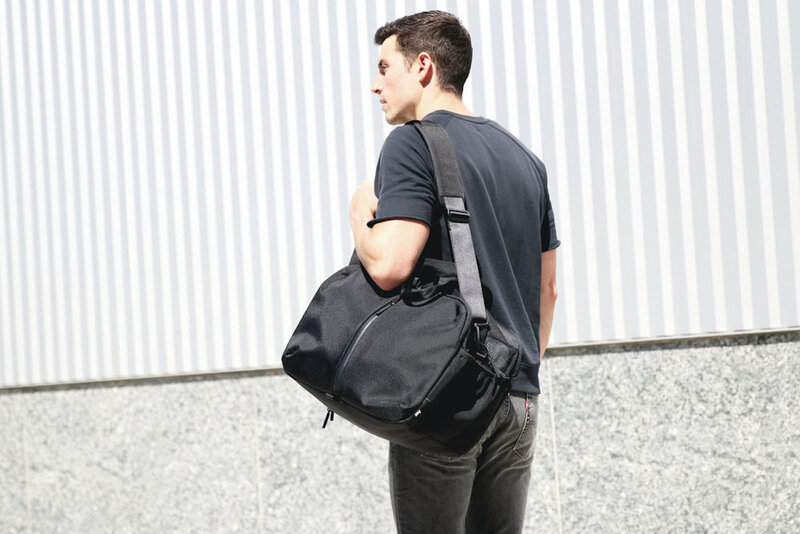 Coming in your choice of black or grey, the Gym Duffel 2 is the perfect work-to-gym bag.